The Crain No. 350, 12" floor scraper features a three-screw holder, and comes with a round-end handle grip for less fatigue and increased comfort. 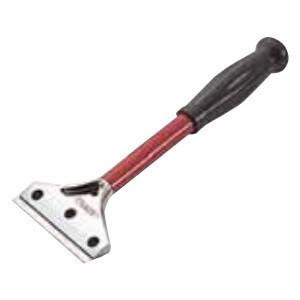 The 12" floor scraper uses 4" Scraper Blades.